We can’t deny that a group working together has the ability to accomplish more than an individual. Watch any Disney animated movie and you can see the value of collaboration in action. Witness the Red Cross assembling and coordinating clean-up groups after a devastating hurricane. Join a human chain rescuing a swimmer in peril. There is certainly strength in numbers, which is the foundation of cooperative (co-op) organizations! Cooperatives exist all around us, often without being recognized as co-ops. For example, in agribusiness there are not-so-well-known national co-ops, such as Land O’ Lakes and NCG. In the hardware industry there are well known national brands such as Ace, Do-it-Best, and True Value, whose locations are all in protected markets. There are also numerous regional utility cooperatives. Sam’s Club and Costco are also essentially consumer co-ops. The underlying mission for all cooperatives is to create purchasing power by leveraging the resources and buying dollars of fragmented consumers and/or independent business owners, which then work together to drive down costs. Additionally, the most familiar and recognizable names mentioned above also promote national branding and local co-branding through leveraged marketing initiatives. All business owners and leaders should consider taking advantage of a cooperative network group, in their specific industry, to better themselves, reduce costs and gain insight to improving their business operations. • Collaborate marketing efforts – Not only can you create valuable content for customers, but by having a nationally recognizable name and centralized place where customers can locate services to meet their needs, you can catapult your business locally. • Combine purchasing power and create pricing reductions – Leveraging combined buying power on parts, equipment, and supplies in a co-op model can save you money and ultimately reduces customer costs, making your business more competitive. • Enable growth opportunities for vendors – By introducing co-op members to a trusted, reliable vendor, cooperatives create opportunities for vendors to grow their business and sphere of influence while saving time and money for co-op members. • Promote professional values – A committed cooperative group can promote and advance your company’s brand by educating the community and government leaders about the benefits of your business practices and services. • Engage in cooperative forums – Whether it be an online group where you can share tips, seek advice, and promote successes, or if it’s a formal yearly gathering to gain education and training, having a group provides an opportunity to share, learn and grow. • Better – By being willing to learn and surrounding yourself with others who may be more successful and seasoned in your field, you will become a stronger leader and better business strategist. • Faster – With others, you can share problems facing your industry, optimize solutions that lead to better results for business owners and customers, and quickly accomplish a common goal. • Stronger – Collaborating and learning clear and concise business strategies from, and with, others sharpens your leadership skills, strengthens your team as a whole, and improves your business viability. 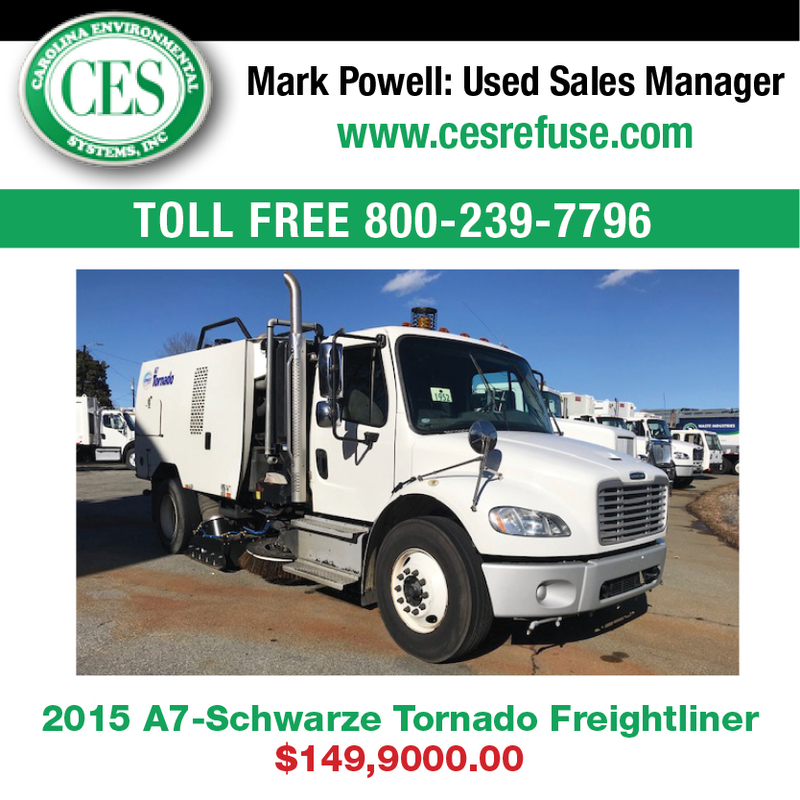 Power sweeping companies can take advantage of a nationwide service network called 1-800-SWEEPER. 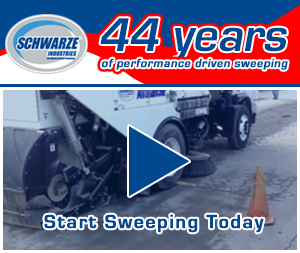 1-800-SWEEPER, an organization that follows the traditional cooperative model previously established in many industries, brings together independently owned power sweeping companies from coast to coast under a unified marketing, purchasing, and service structure. 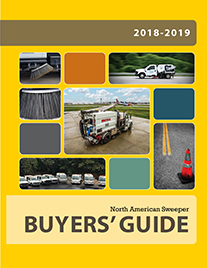 To broaden the diversity of the organization and better meet the needs of power sweeping companies in various size markets, 1-800-SWEEPER offers both Partner and Affiliate Member status opportunities. 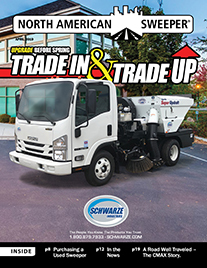 1-800-SWEEPER will be attending and manning a display at the 2018 Sweeper Summit & Equipment Expo being held November 8th – 9th at the Lake Las Vegas Hilton in Henderson, Nevada. With numerous 1-800-SWEEPER Partners and Affiliates expected to be in attendance during this unique conference, it is a great opportunity to become more familiar with this dynamic power sweeping industry organization. Visit www.sweepersummit.com for further details and a registration link. Whatever your business or field, working collaboratively to analyze and develop your brand empowers you, your business, and your industry. A cooperative group, with a nationally recognized brand and the resources behind it, can add value to your company, broaden your perspective, accelerate your personal and business growth, and create a positive impact and recognition in your community. Visit www.1800sweeper.com, to learn more about the 1-800-SWEEPER organization and becoming a 1-800-SWEEPER Partner or Affiliate.